Otherwise Matt continues a TV-only friendly series of character examinations with the second of a two part series on Sansa Stark. Spoiler alert! 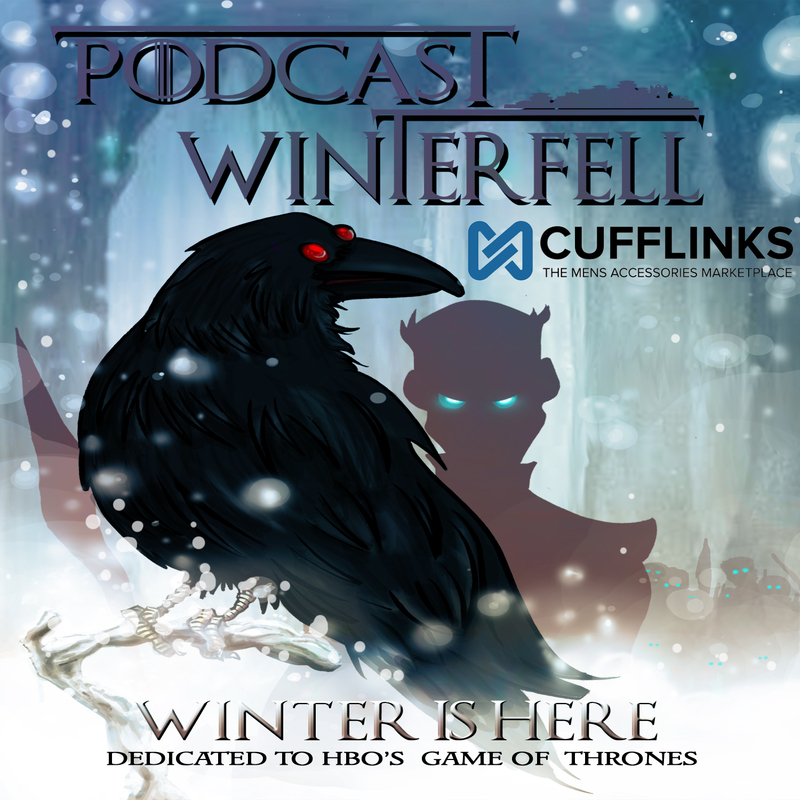 This podcast discusses the entirety of GRRM’s ASOIAF series and events through the most recent episode of Game of Thrones on HBO as well as his novella The Princess and the Queen. Matt is joined by Susan (@blackeyedlily) and Bubba (@fittentrim) from the Double P Podcasts network to discuss all previously mentioned.